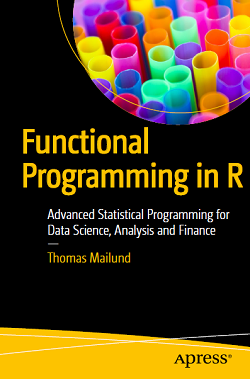 Functional Programming in R Advanced Statistical Programming for Data Science, Analysis and Finance | Free eBooks Download - EBOOKEE! Posted on 2018-03-06, by upspa. No comments for "Functional Programming in R Advanced Statistical Programming for Data Science, Analysis and Finance".